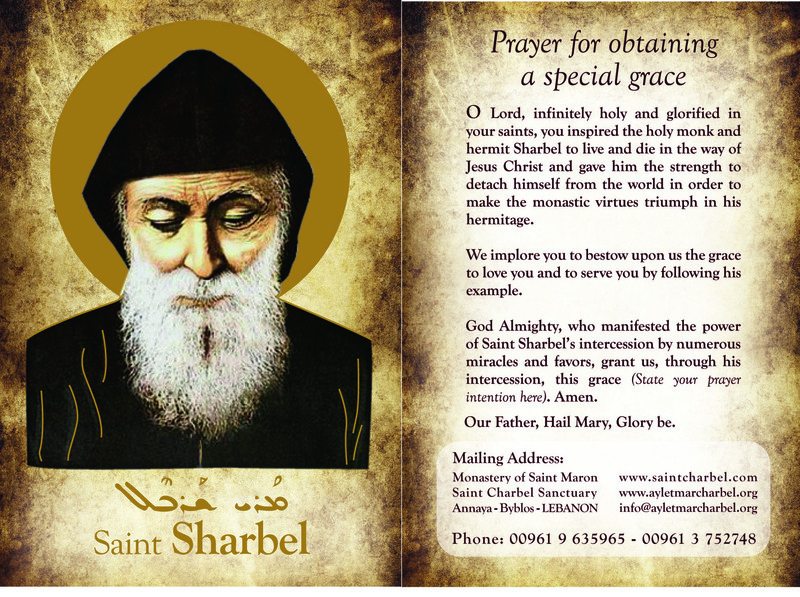 One of the ways God is manifesting His divine power today is through the numerous miracles happening across the world through the intercession of St. Sharbel. 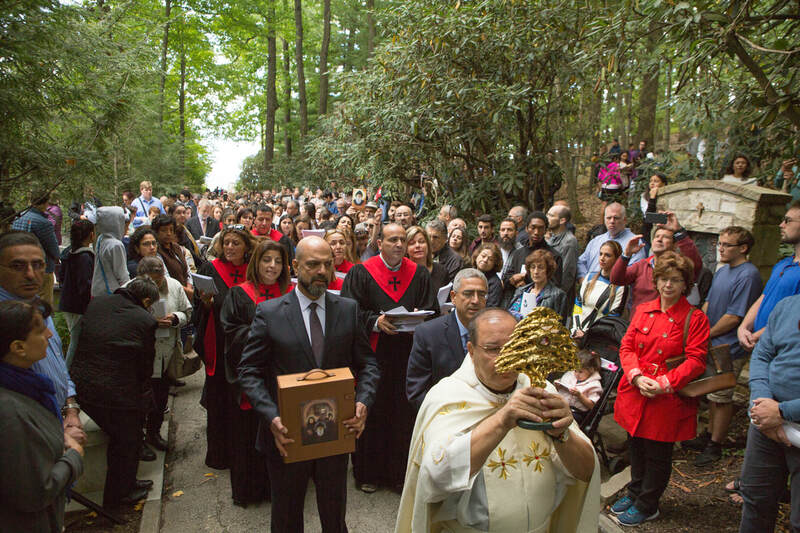 The National Shrine Grotto has added a shrine in honor of St. Sharbel to provide a prayerful and peaceful site where visitors from across the country can experience God’s saving and healing power, celebrate God’s loving presence, and pray to St. Sharbel to intercede on their behalf. 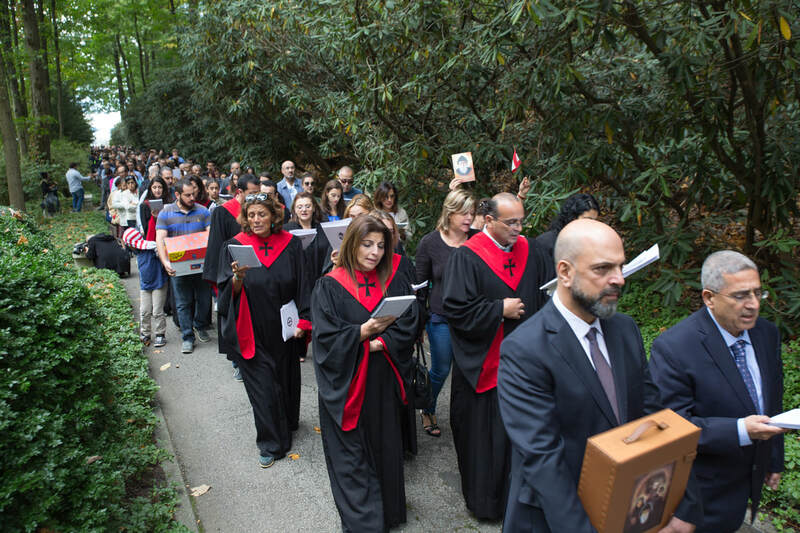 Over the course of some years a group of Lebanese faithful would pay visits to the above National Shrine Grotto of Our Lady of Lourdes. 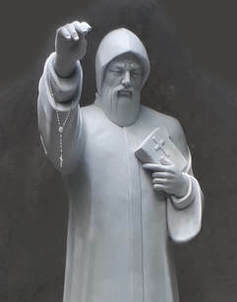 After seeing that new saints statues and shrines were established on the grounds over the years, they thought about inquiring whether it might be possible to add a shrine dedicated to St. Sharbel. 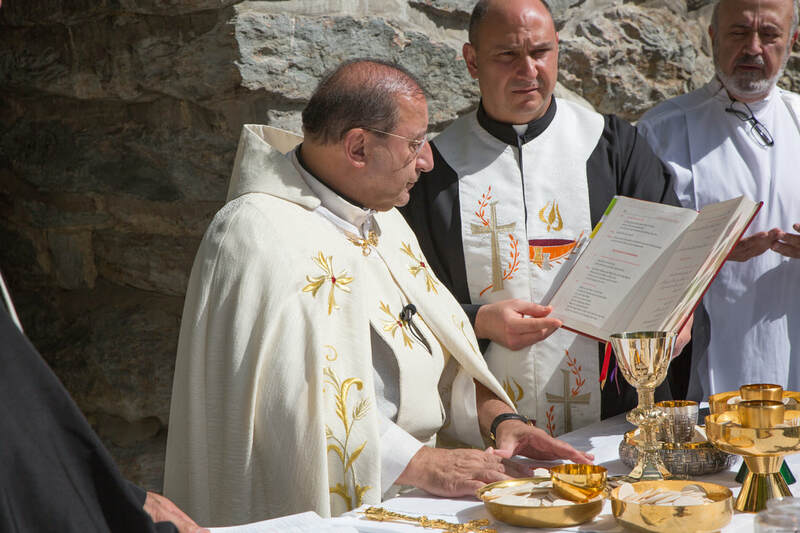 The director of the Shrine accepted the group’s proposal. 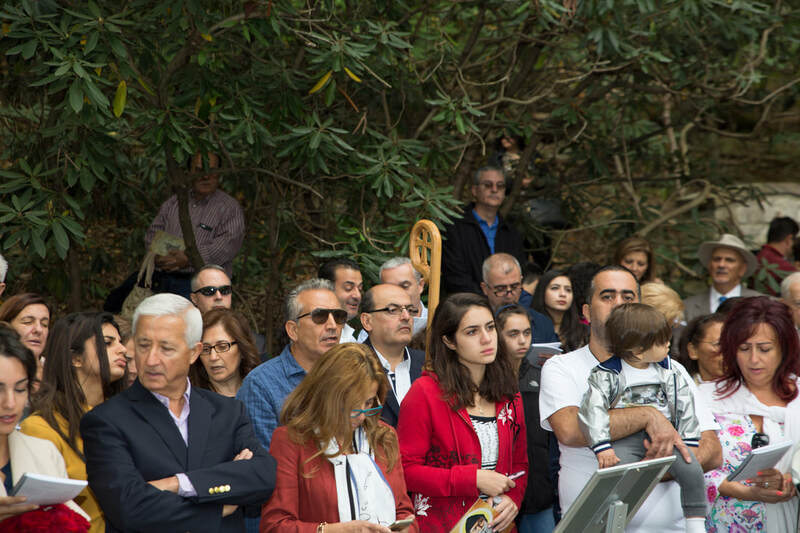 Further discussion led to an agreement to execute this project under the sponsorship of the “Family of St. Sharbel, USA”. 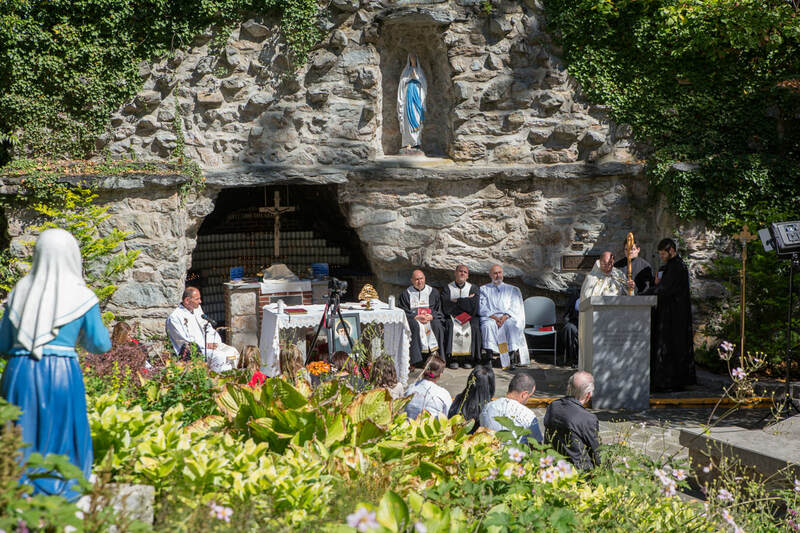 ​The National Shrine Grotto of Our Lady of Lourdes has become a sacred place where hundreds of thousands of believers a year come to pray, repent, and ask the Lord to provide for their various needs. 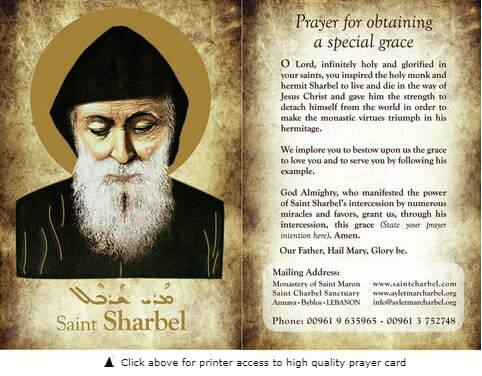 One of the ways God is manifesting His divine power today is through the numerous miracles happening across the world through the intercession of St. Sharbel. 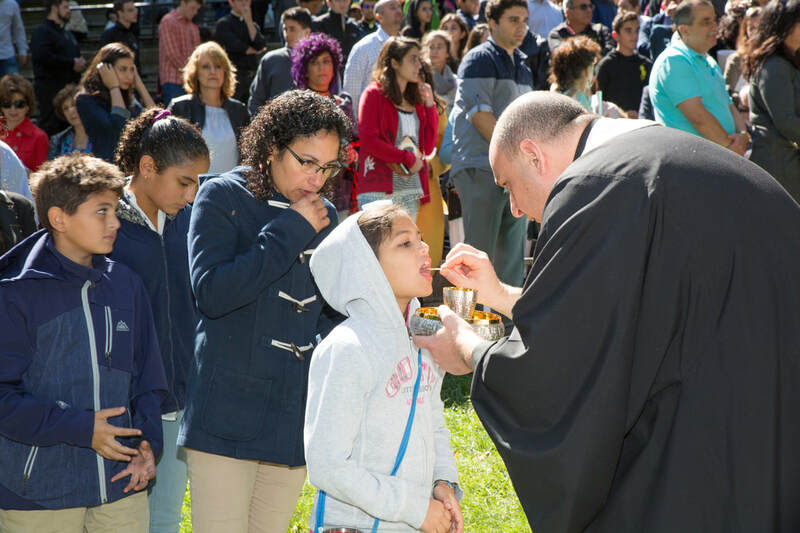 Our new shrine in honor of St. Sharbel will provide a prayerful and peaceful site where visitors from across the country can experience God’s saving and healing power, celebrate God’s loving presence, and pray to St. Sharbel to intercede on their behalf. 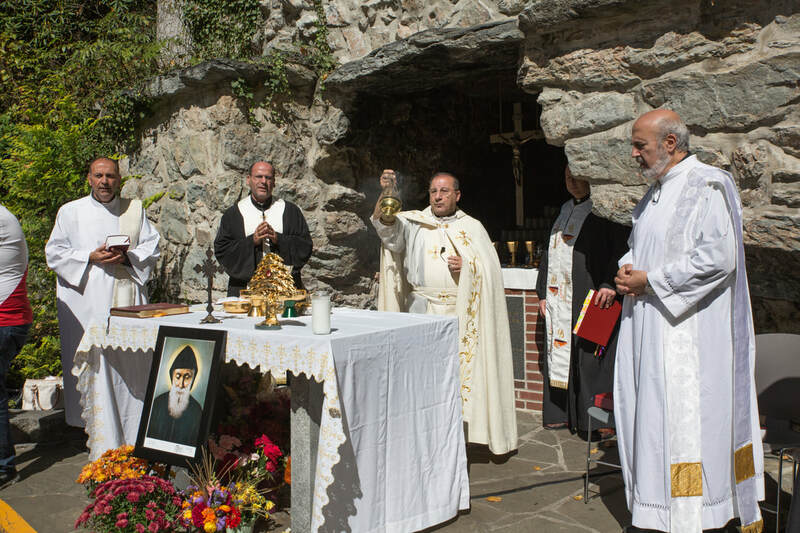 The “Family of Saint Sharbel, USA” worked with the National Shrine Grotto team to complete the implementation of the project in September of 2017. 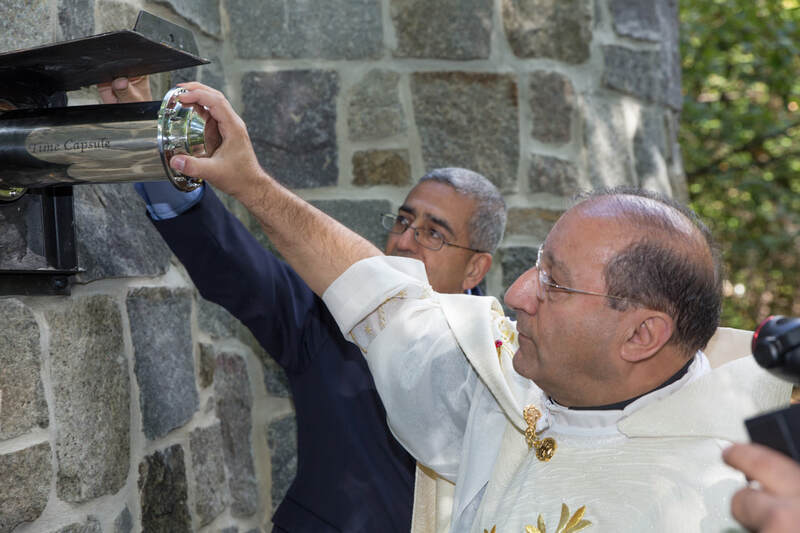 ​The official dedication of the Shrine of Saint Sharbel was on September 30, 2017. 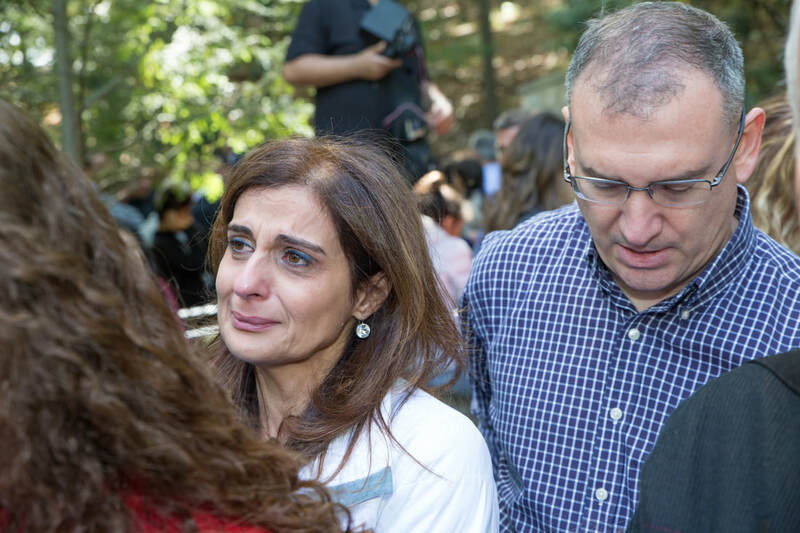 Please visit when you have a chance!